Term one starts next week, and Kiwi kids have at least one thing to look forward to: superfast broadband in all schools across NZ. The government completed its goal to offer ultra-fast broadband (UFB) access to 97% of schools in New Zealand covering 99.7% of students. The government set itself a goal in 2010 to give all state and state-integrated schools access to faster broadband speeds by 2016, which it has now accomplished. The last school that got ultra-fast broadband was Kaitieke School in Owhango in the Ruapehu district. The remaining 3% of schools that haven’t been connected yet are located in remote regions where digging trenches for fibre has been considered too costly or difficult. The government has focused on fast wireless connections and even satellite for these regions. Ultra-Fast broadband or UFB is a fibre-based technology capable of delivering up to 100 Mbps of data speeds. It requires a special fibre optics cable connection to the school (or home) in order to work. The largest UFB provider in New Zealand is Chorus. It’s possible to obtain faster broadband speeds, but 100 Mbps is more than sufficient for educational needs. The main benefit is obviously educational. Schools will rely more on remote resources accessible over the internet in their education, which will give teachers and students access to up-to-date and modern learning resources and tools. There are also cost saving as schools could potentially save on field trips and by replacing textbooks with free online material. 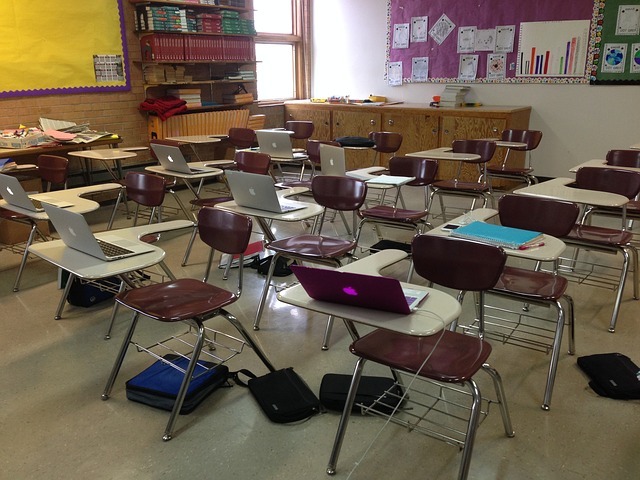 Many schools already have “bring your own device” (BYOD) policies in place so they don’t have to purchase a lot of computers and tablets to access the Internet. It’s important to ensure that your child’s device is school-ready. Back to school deals are often available to parents and students that need to find suitable devices.